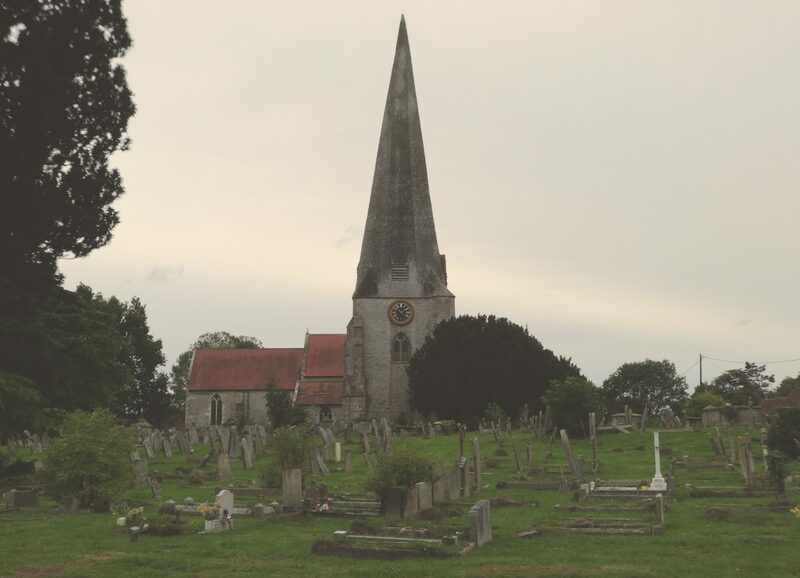 Westbury-on-Severn Parish Council (“the Council”) recognises that residents have a right to complain about aspects of the Council’s actions and policies. The Council is also accountable for the proper use of public money and must ensure that that money is spent wisely and achieves value for complainants and the wider public. However it also has a duty to ensure the health, safety and welfare of its members and staff. The Council is committed to dealing with all complaints fairly and impartially, and to providing a high quality service to those who make them. As part of this service, it does not normally limit the contact complainants have with its members and Clerk. 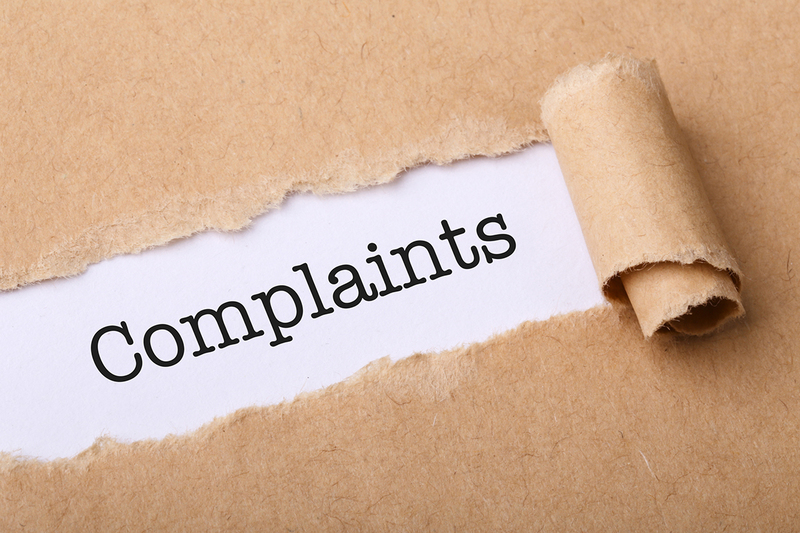 However there are times when a complainant, because of the frequency of their contact with the Council, hinders both the Council’s consideration of their and other peoples’ complaints, and the effective working of the Council. The Local Government Ombudsman had identified such persons as “unreasonably persistent complainants” and has issued a guidance note Guidance note on management of unreasonable complainant behaviour; July 2014 Revision.) as to how they should be managed . Paying due cognisance to the guidance the Council has issued this policy. Where the complainant is deemed unreasonably persistent the Council will take action to limit contact with members and staff. The Council will not tolerate behaviour by a complainant which is unacceptable, abusive, unreasonable or threatening; and the Council will take action to protect members and staff from such behaviour, and control the contact which the complainant can make with the Council. As a courtesy to the complainant, the above actions will normally follow a prior written warning by the Council as to why it believes the complainant’s behaviour falls short of acceptable and, if that behaviour continues, what action the Council will take. However, such a warning is not an absolute requirement of the policy. *requesting the complainant to enter into an agreement about their future conduct. Where such a complainant persists in communicating with the Council, it may decide to terminate contact with that complainant. In such cases, it will review all contacts with that complainant, but unless there is fresh evidence which affects the Council’s decision it will simply acknowledge further complaints or place them on the file with no acknowledgement. The decision to restrict access to the Council’s members and staff will normally be taken by the Full Council, but for urgent cases, this policy grants delegated power to the Chairman or acting Chairman, provided the Council is advised of the action at its next meeting. Where a complainant’s behaviour is so extreme that it threatens the immediate health, safety or welfare of a member or of staff, the Council will consider other options such as reporting the matter to the police or taking legal action. In such cases, it may not give the complainant prior warning of that action. If the Council decides to treat someone as an unreasonable complainant, 12 months later it will carry out a review and decide if restrictions will continue. This policy is supplementary to Westbury-on-Severn Parish Council’s existing Code of Practice for Handling Complaints.